Who knew that shopping for towels could be such a confusing process?! From thread counts to material sources and textures, there’s a lot to consider when selecting the best towel for your needs. But worry no more! We’ve done the homework for you to make shopping for your next towel easy. Here are the differences between the softest, most absorbent towels currently on the market. 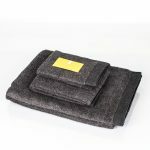 Zero twist towels provide a feeling of luxury during each and every use. In these naturally soft towels, the yarns are twisted, providing a strong, absorbent material. Made from a woven pile of low density, zero twist towels are thin, light, and comfortable. Unlike other fabrics, zero twist towels will not shed any fibres. Bring home the relaxing atmosphere of a barbershop hot shave with your own collection of high-quality shaving towels! Designed to be highly absorbent and splendidly soft, shaving towels’ ability to retain soothing heat ensures a comfortable shaving experience. Perfect for both on-the-go or at home use, hot shave towels are typically made from 100 percent cotton. Achieve a perfect, comfortable shave by using a shaving towel at the start of the shaving process to open up your pores and soften your bristles. 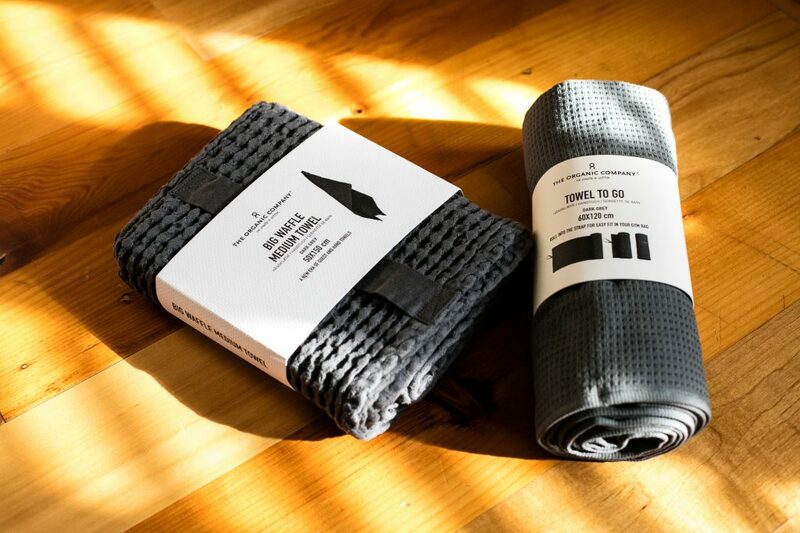 For a mindful towel experience, reach for an organic cotton towel. Organic towels are made from responsibly sourced materials and are normally free of preservatives and artificial colouring. 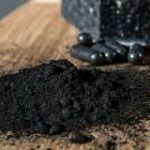 Although mostly known for their environmental friendliness, organic cotton towels are soft, highly absorbent and available in a variety of styles and textures. 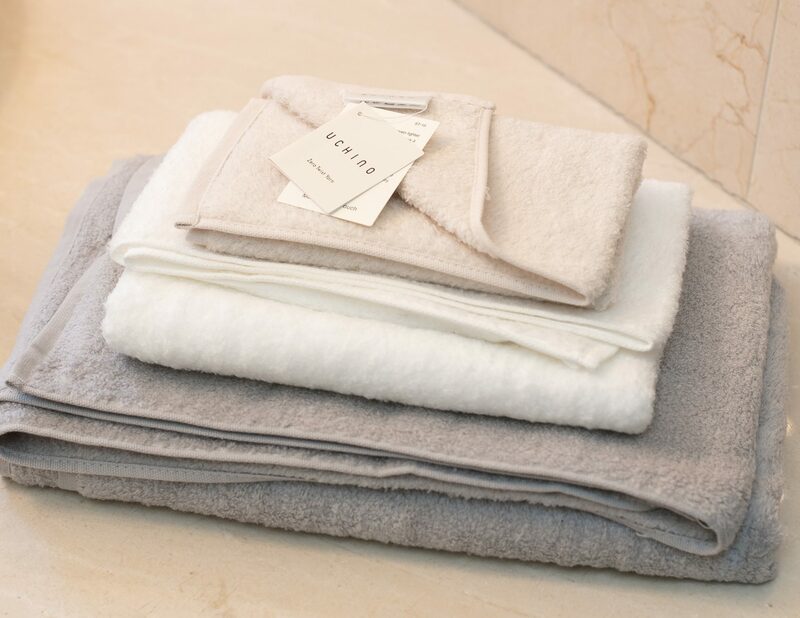 Irresistibly soft, bamboo towels can quickly take you to a land of relaxation. 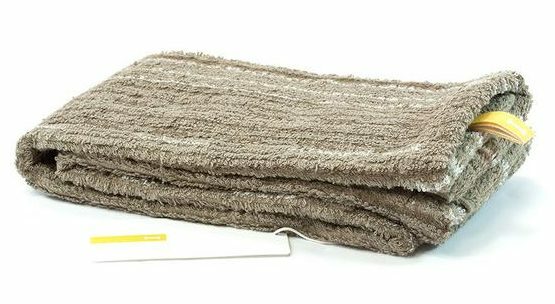 Known for their ability to quickly absorb water, quality made bamboo towels have a fluffy texture that gets softer with more use. 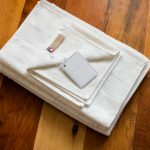 As one of the best quick-dry towels available on the market, bamboo towels are made to last. Because bamboo is a renewable resource, you can enjoy this towel’s green footprint while being enveloped in its richness. Bamboo towels easily add a touch of elegance to a gentleman’s bathroom. Shopping for towels does not have to be difficult! 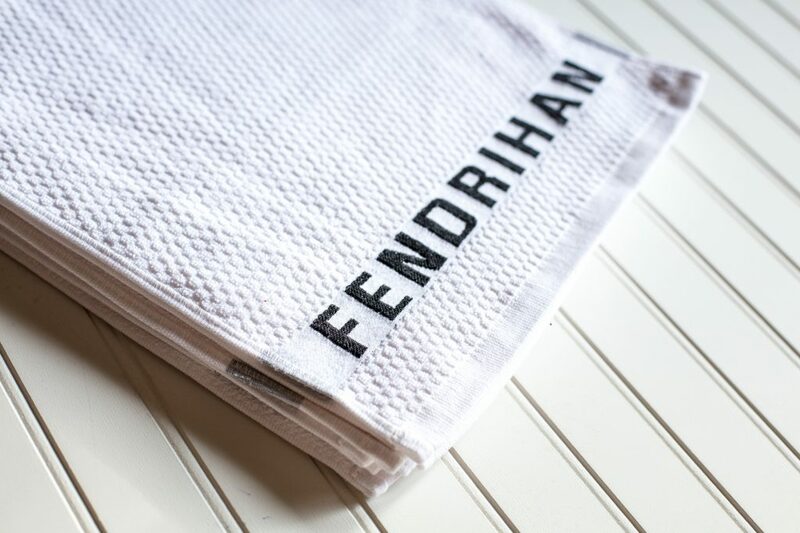 Fendrihan’s exclusive, high-quality collection of towels means you really can’t go wrong with whatever towel you end up choosing. We’re curious: which of one of our towel collections is your favourite? Comment below to let us know!